Bank of America Merrill Lynch has launched two new algorithmic strategies for futures as it seeks to capitalise on growing listed derivatives volumes and a new regulatory environment. 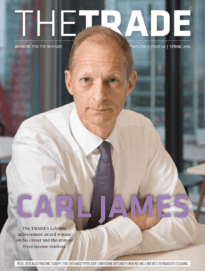 According to Jeff Howard, head of North American futures, BAML, greater liquidity in the derivatives space has led the buy-side to seek more sophisticated tools for trading derivatives. As part of the US’s Dodd-Frank Act, many derivatives that are currently traded over-the-counter will be standardised so that they are suitable for trading on exchange and central clearing. BAML’s new futures algos comprise Instinct, its new flagship strategy that was launched for equities earlier this month, and Ambush. Instinct considers prevailing market conditions, volatility and predicted volume to optimise order placement and duration. 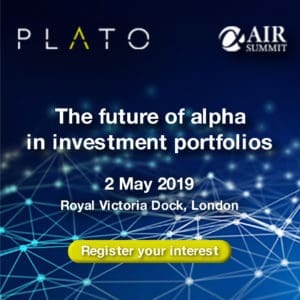 Performance of the algo is measured against the arrival price and the algo rests passive orders at multiple price points in order to attract liquidity and minimise impact. Ambush is a liquidity-seeking algo that seeks fills based on all available displayed flow and expected market impact. The algo takes liquidity without posting displayed orders to minimise information leakage.